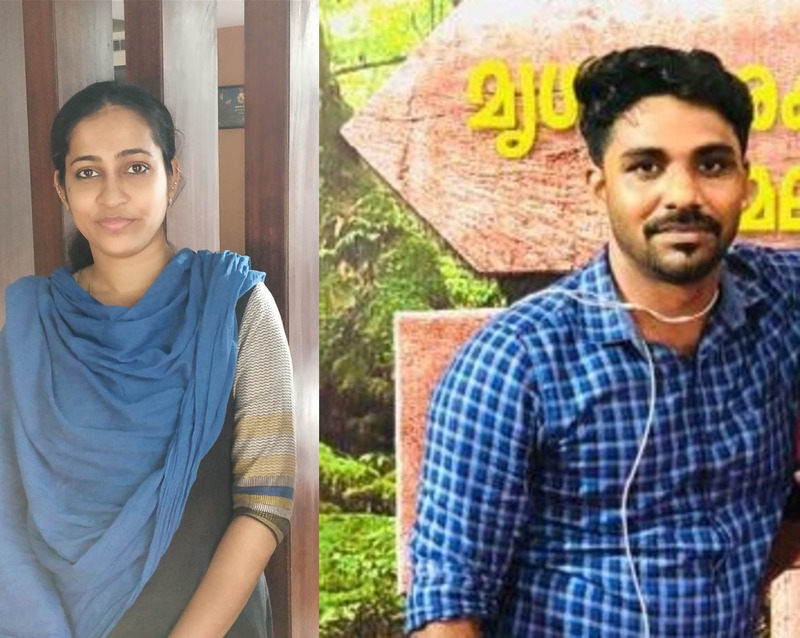 The sexual abuse of a minor girl inside a cinema theatre in Malappuram district could have remained unreported forever if not for the diligence shown by Marancheri school counselor and OSWC (Organisation of social workers and counselors) secretary Dhanya Abid and childline activist Shihab.These two people deserve an applause for revealing the shocking incident to the world. The staff members of the theatre, who saw Moideen, the accused, abusing the mother and the 10-year-old child through the CCTV footage didn’t inform the Childline officials in the district about the incident immediately. School councilor state secretary Dhanya Abid came to know about the incident through her relative and informed the Childline officials. Dhanya with Childline Ponnani Sub-office Coordinator Shihab visited the theatre and copied the CCTV footage on the pen drive. Dhanya and Shihab reported the incident to Counselor Deepthy and filed a police complaint. However, the police did not act on the information given by the Childline, until the malayalam news channels aired the visuals on Saturday. The police sat on the case, not taking any action for nearly a month. Since the police didn’t act, Shihab and Dhanya gave the visuals to the media. Changaramkulam Sub-Inspector of Police K G Baby was suspended on Saturday night for failing to act promptly in the case. More shockingly the minor girl was accompanied by a woman reportedly said to be her mother who was aware of what was happening, but failed to act in any manner to stop the abuse, Dhanya said. Dhanya is however happy that she could helped the minor girl. Though the councilors and the childline activists have been involved in such issues over the years, the police are not often supportive, she added.